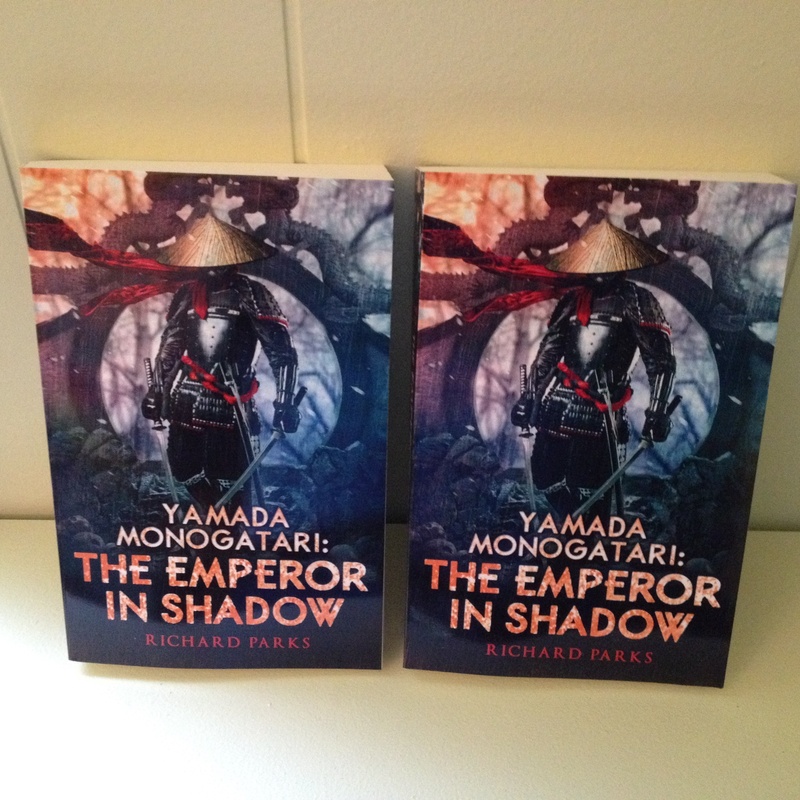 I guess you could call it a perk of being the author that you get to see the books straight from the printer instead of, you know, actually waiting for the publication date. Only the irony of seeing them first is that I’ve already read the darn thing. Multiple times. I do consider it a good thing that they exist, and will soon be going into sales channels and possibly a B&N near you. 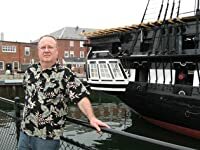 My thanks to the publisher, Sean Wallace, and the editor, Paula Guran of Prime Books for making it happen. Happy 4th to all those stateside. Our across the street neighbors apparently chose to celebrate by re-enacting the Battle of Bunker Hill. Our cats disappeared for a while but came out unscathed when the coast was finally clear. Not that I should complain. I went through my own phase of being enamored with firecrackers, but that was mostly because I was a kid in a small southern town and often there was literally nothing better to do. Read all the books/comics I had multiple times (no internet). Run out of scrap wood for tinkering. Night too cloudy for stargazing. I know! Let’s set off low-scale ordinance! What I have trouble understanding is why alleged grownups want to do it now. I grew out of it before I’d left my teens, and count myself fortunate I still have all my fingers. 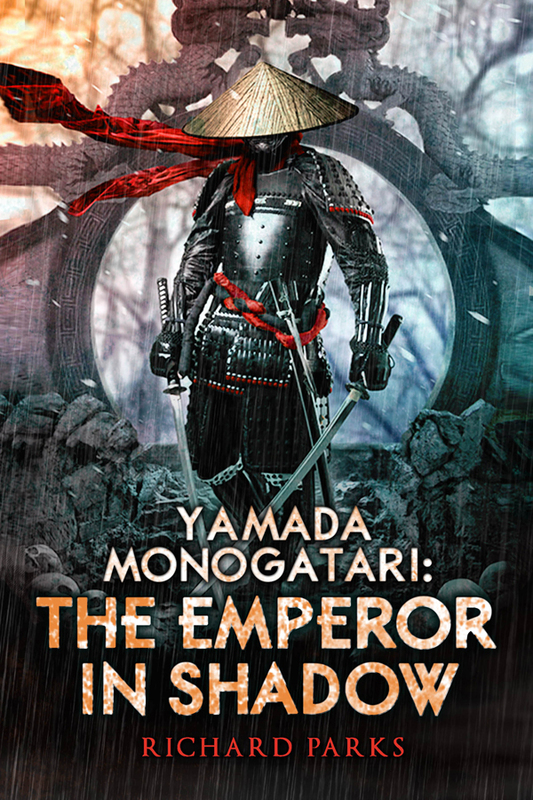 Good thing, too, as I needed them to make final corrections on the typeset manuscript for The Emperor in Shadow, which from the link you can see now has its own Amazon page, and an official release date of September 6th. Which means it’ll more than likely be available in August, because that’s how these things usually work. Since it’s July now (What gave it away? Oh, right, fireworks…), that’s not very long, but why wait? You can pre-order it now and have it as soon as it’s available. On that subject, I want to give a shout-out to my editor, Paula Guran, who turned the manuscript around in a short time under extremely trying circumstances, only one of which was me cutting it so close to the deadline. It’s a much better book for her efforts. Anything you don’t like falls squarely on me. 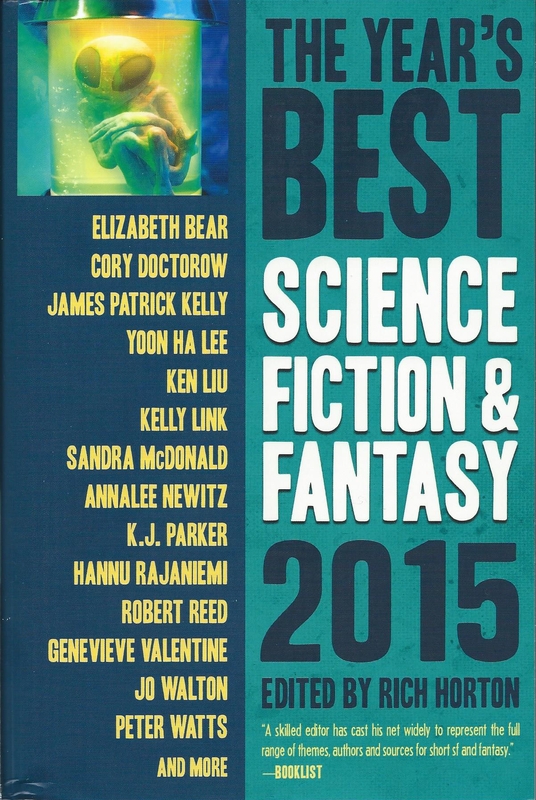 Friday’s mail brought my contributor’s copies of Rich Horton’s Year’s Best Science Fiction & Fantasy 2015. I’m in there with “The Manor of Lost Time,” which originally appeared in Beneath Ceaseless Skies. 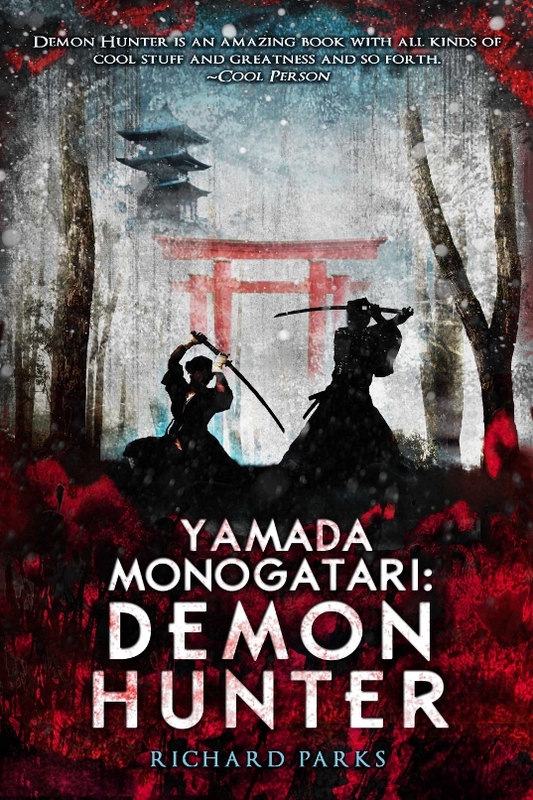 The book also has stories by Robert Reed and Kelly Link and Jo Walton and Elizabeth Bear and Yoon Ha Lee and Ken Liu and Cory Doctorow and…well, you get the idea. Lots of people. It also includes a summary of the year and a recommended reading list, in all 575 pages packed. You could do worse. I heard back from Paula Guran at Prime Books that the revisions to The War God’s Son are good and therefore complete, and it’s off for a final copyedit and typeset, so we’re on schedule for the October release. I’ve also been admonished to get started on the next one which, assuming I can get myself together, will be out in 2016. The revisions to Power’s Shadow have run into the same delay that’s put pretty much everything on hold, but I’m hoping it won’t be too much longer. The downed tree has been removed and we’re still getting our house ready to sell. Besides boxing up our lives we’ve been painting for the past week. Also sniffing a lot of paint fumes, though not by choice. It’s all part of the process.